Contribute to innovating new ways of living more sustainably, leaving a legacy for future generations. Tax deductibility for your donation / investment via our partner The Farm and Garden Trust. (Rucore’s application for its own Section 18A status is in process. As a corporate operating in South Africa, earn BBBEE scorecard points for socio-economic development and enterprise development. 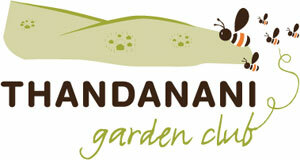 Invest in climate-smart permaculture-based food gardens at Thandanani which support 90 rural women and their families. Support courses and training that have to date inspired over 3000 people in natural building, permaculture design and eco-village developments, furthering South Africa’s potential to innovate in the face of change. For governance-related information, please click here.